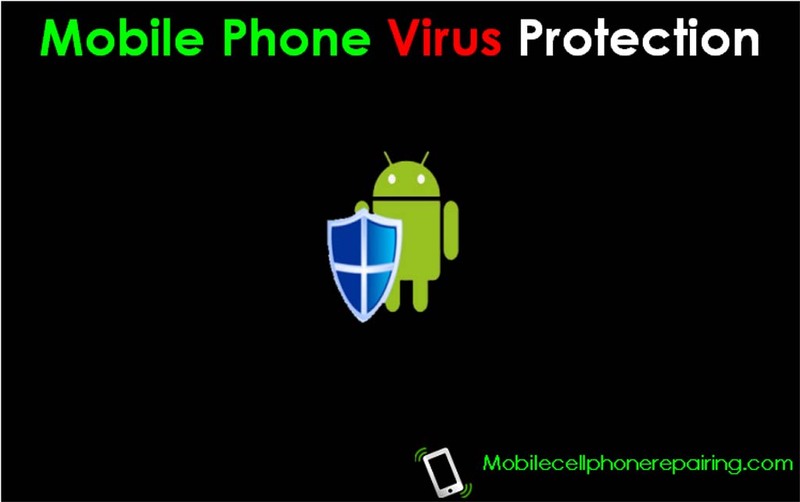 Mobile Phone Virus Protection – Learn how to protect mobile phone from virus attack. Protect Android Smartphone and iPhone from Virus Attack. Learn More Here. Thanks alot,this web is very helpful keep up. Thanks a lot! I’m learning how to repair a cell phone. This is helpful.